Airport, Adelaide, Tours, Maxi Cabs, Hotels, Restaurants, Places of Interest. Vast Coverage Area, Lower North, Barossa and Light, Adelaide Hills and others. For your Safety. All vehicles equipped with GPS and CCTV cameras. All of our drivers are long term residents of the Barossa Valley and they are 100% qualified and accredited. Our drivers love the Barossa Valley. Come with us and explore what it has to offer! Our rates are the best in the Barossa Valley and Light Districts, both to and from Adelaide CBD and the Airport. No job is too big or too small or us, with seating for up to 11 passengers, there is plenty of space for your next journey with us. Hear what our customers had to say about our services! Top tour of wineries Many thanks to Barossa Taxis for a very enjoyable and competitivelty-priced tour of some of the Valley’s wineries. Great Service We were in the Barossa for our anniversary last week and visited wineries and restaurants. 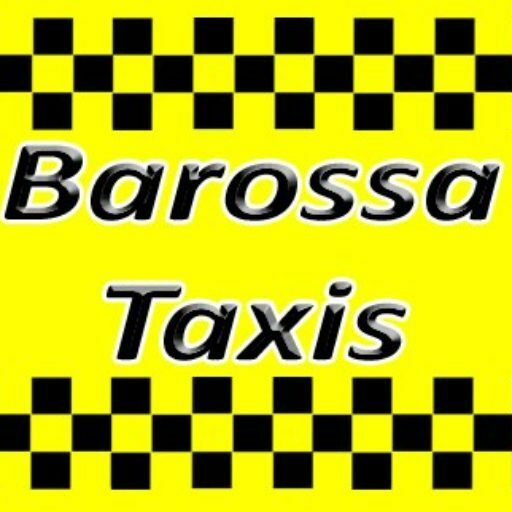 Barossa Taxis were so helpful and efficient. Thankyou to Bruce and the drives for looking after us so well during our stay. © 2019 Barossa Taxis. Built using WordPress and OnePage Express Theme.